Thanks For All Your Generous Donations – We’ve Managed to Raise a Whopping £2,000 for the Royal National Lifeboat Institute! It always feels great to give, and the Silver Bay community are some of the most generous people we’ve ever had the pleasure to know. 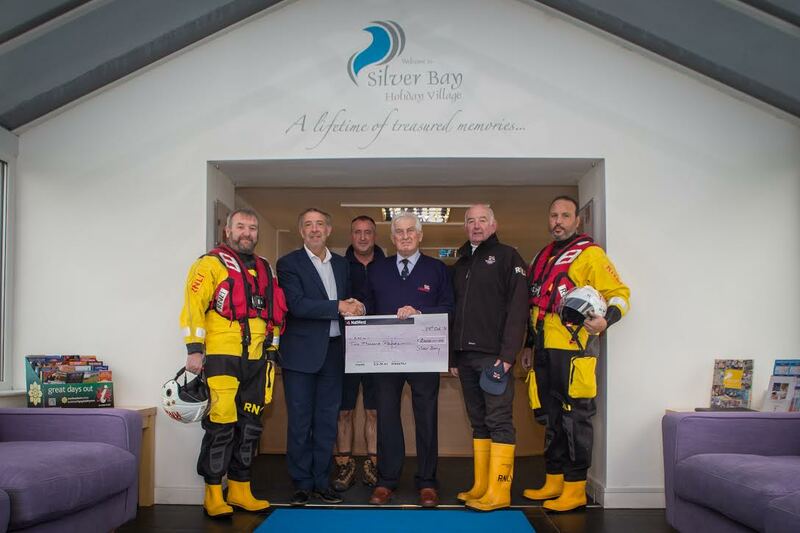 So it really does come as as no surprise that we managed to raise such an astounding amount of money this Summer – £2,000 to be precise – for the Royal National Lifeboat Institute! Known as the RNLI for short, the charity is one that’s incredibly close to our heart. With our very own private beach, we like to make sure that we support the charity that makes water activities around the UK, and our lodge owners, safe. Over the summer we organised a range of fundraising activities to raise this fantastic amount. These included our Busy Bayer’s bake sale, an exciting tennis tournament featuring a tuck shop ran by our Busy Bayers, and also a fantastic sand castle competition. Our Spa and Leisure complex also hosted an array of activities that allowed us to achieve such an amazing amount. We’d like to thank everyone who donated to the cause and if you missed out, don’t worry. We’ll be hosting even more fundraising opportunities as we head through the last part of 2016. To find out more about our charity work at Silver Bay, click here. We’ve also been working hard to make our holiday village as green as possible. 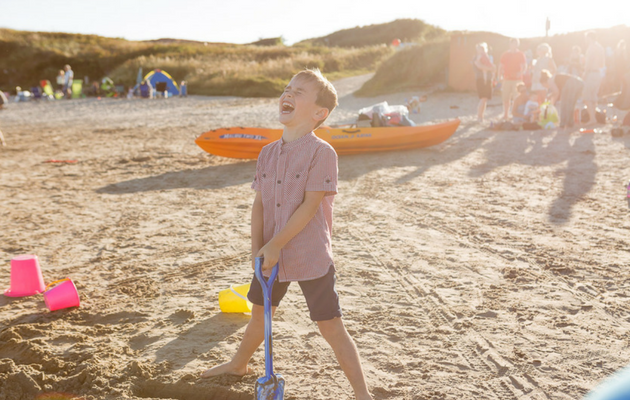 Take a look at here to find out more and discover five things that you didn’t know about Silver Bay holiday homes.